With his company Agility Scales, Jurgen Appelo is inventing the future of organizational agility. As a serial founder, successful entrepreneur, author and speaker, he is pioneering management to help creative organizations survive and thrive in the 21st century. He offers concrete games, tools, and practices, for better management, with fewer managers. Jurgen calls himself a creative networker. Inc.com has called him a Top 50 Leadership Expert and a Top 100 Leadership Speaker. 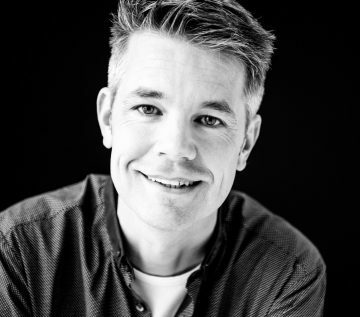 Since 2008, Jurgen writes a popular blog at NOOP.NL, offering ideas on the creative economy, agile management, organizational change, and personal development. He is the author of the book Management 3.0, which describes the role of the manager in agile organizations. And he wrote the little book How to Change the World, which describes a supermodel for change management. His most recent book is called Managing for Happiness, which offers practical ideas to engage workers, improve work, and delight clients. Jurgen is CEO of the business network Happy Melly and co-founder of the Agile Lean Europe network.